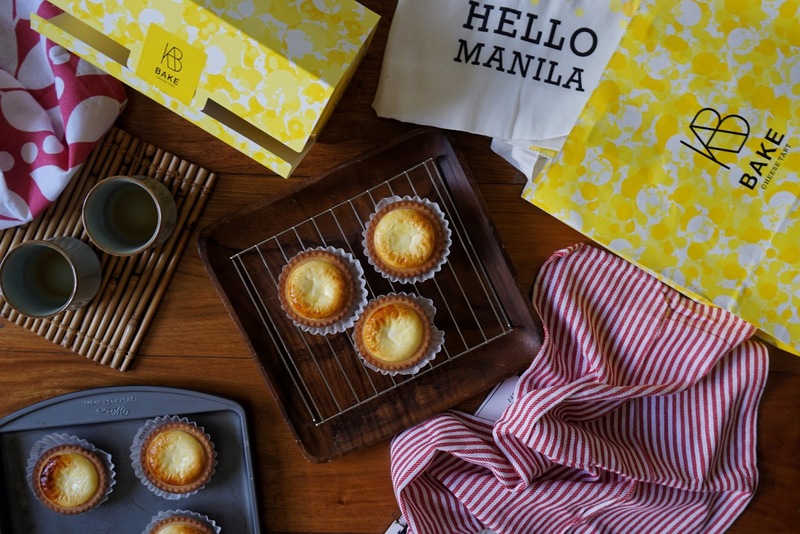 Bake is finally in Manila! After over a year of waiting, the world's best cheese tart is now open in Podium. 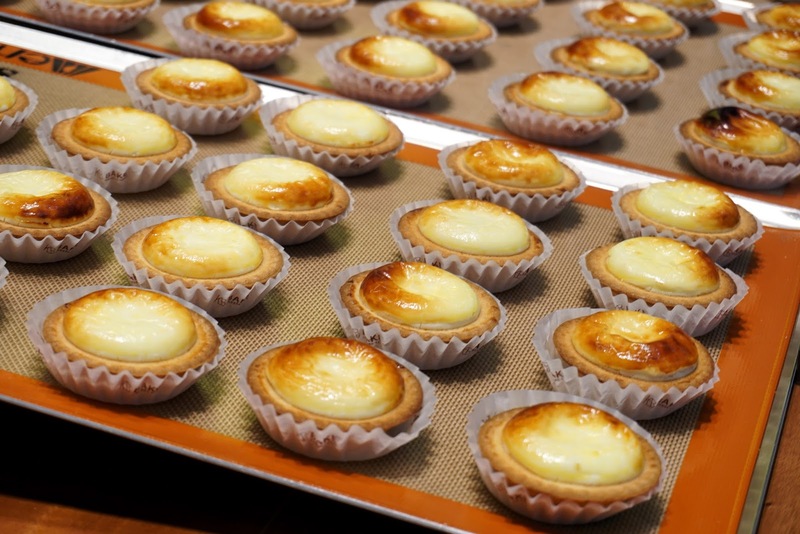 I haven't heard of Bake till I visited Japan last year. The long queue in front of its store near the subway caught my attention and made me curious. Unfortunately, I wasn't able to convince R to line up with me that time. 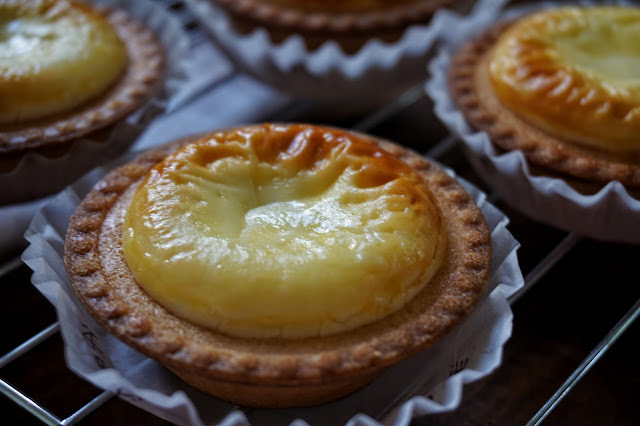 But the enticing aroma of freshly baked tarts left a strong impression that I made sure to grab some when I visited Seoul, Korea and Taichung, Taiwan. Bake opened its first store in 2014 and has delighted cheese lovers ever since. 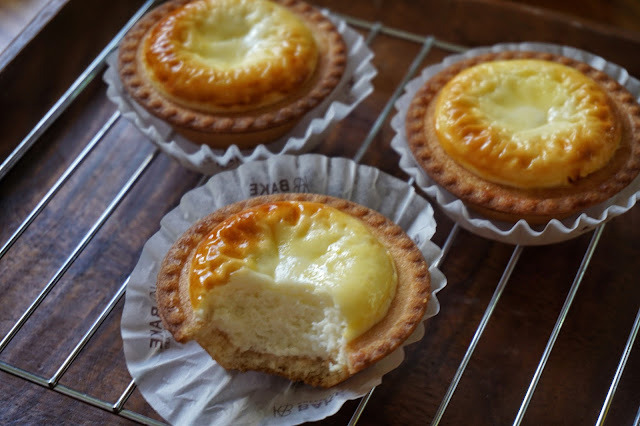 I was in love with Bake's cheese filling that uses well-curated cheeses from Hokkaido (deemed to be the cheese capital of Japan) and France. 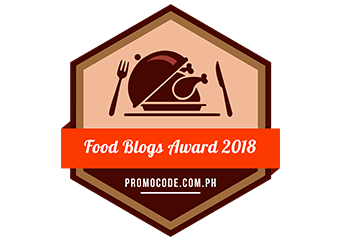 The blend of cream cheese with its natural tartness, heavenly creaminess and balanced by a hint of salt made it an instant hit to my palate. And the double bake tart that gave the treat an extra (to die for) crunch. 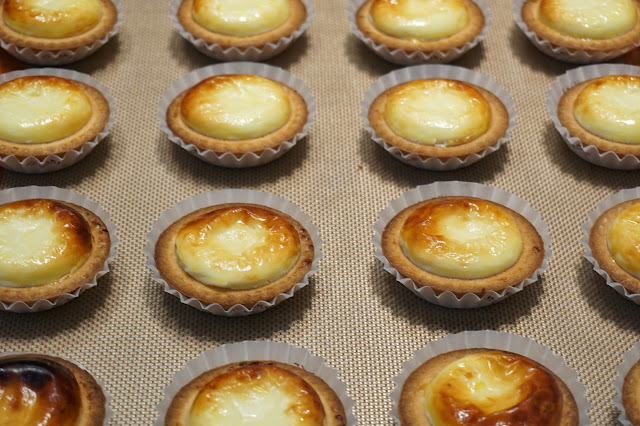 One thing I loved about Bake is its consistent delivery of superb cheese tarts. And I think it all boils down with how Bake works... by keeping it simple. 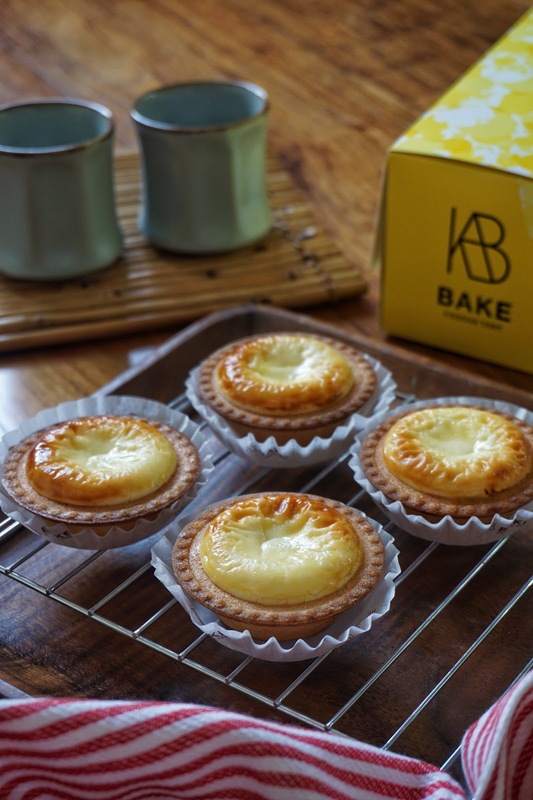 Bake only sells one product in one size and flavor. 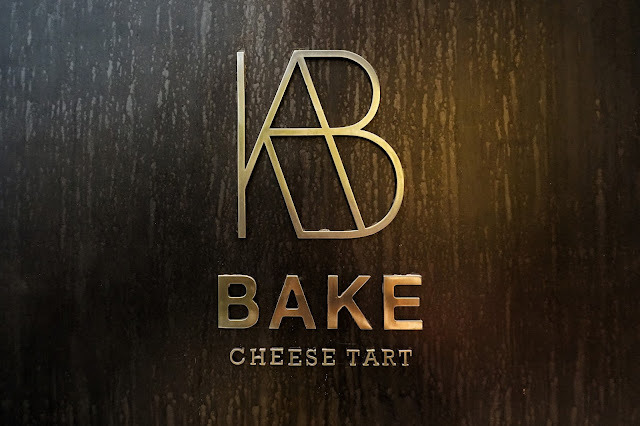 Bake is opening its second branch in Rockwell, Makati around 3rd or 4th week of January. No news yet on other locations but I am hoping that they'll open one nearer home. Again, welcome to Manila, Bake! 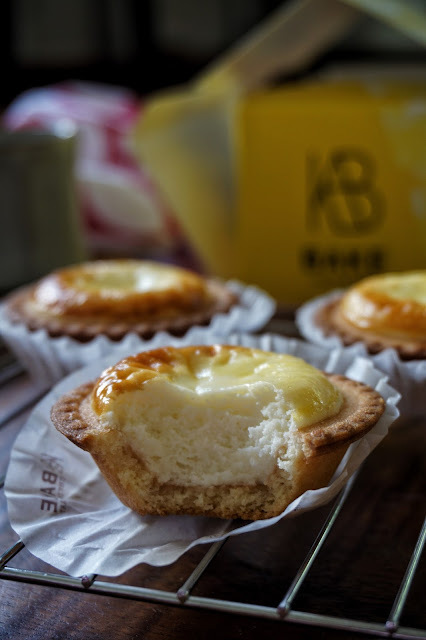 Bake Cheese Tart located at Ground Floor, Podium Mall, Ortigas Center, Pasig City.